Many aspiring voices have now taken this course and discovered a whole new career path, some of whom have gone on to be full time professional voice artists! 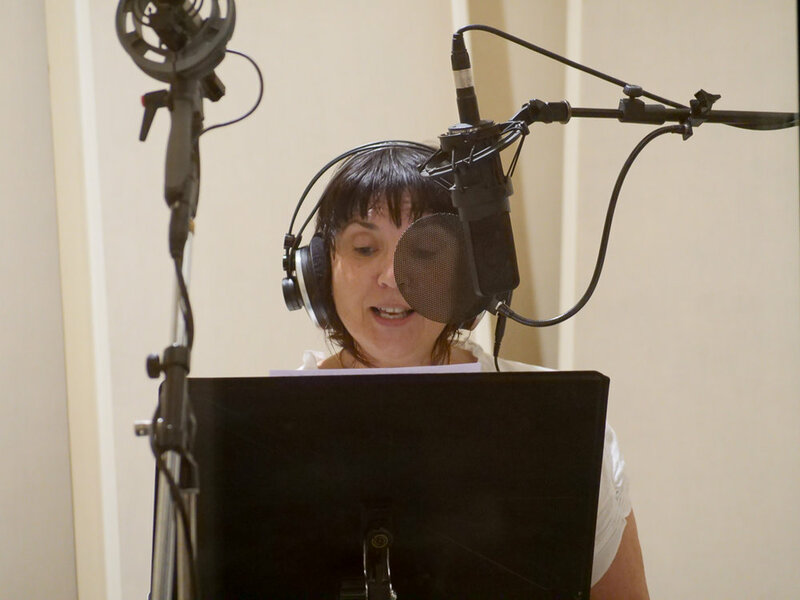 "I would enthusiastically recommend the course to anyone who wants to find out more about their potential as a voice artist or extend their range - its worth every dollar." Learn not only about how to produce great voice overs, but how to get work in the voice acting industry, how to take care of your voice, and what is expected of you in those high-pressure agency sessions. 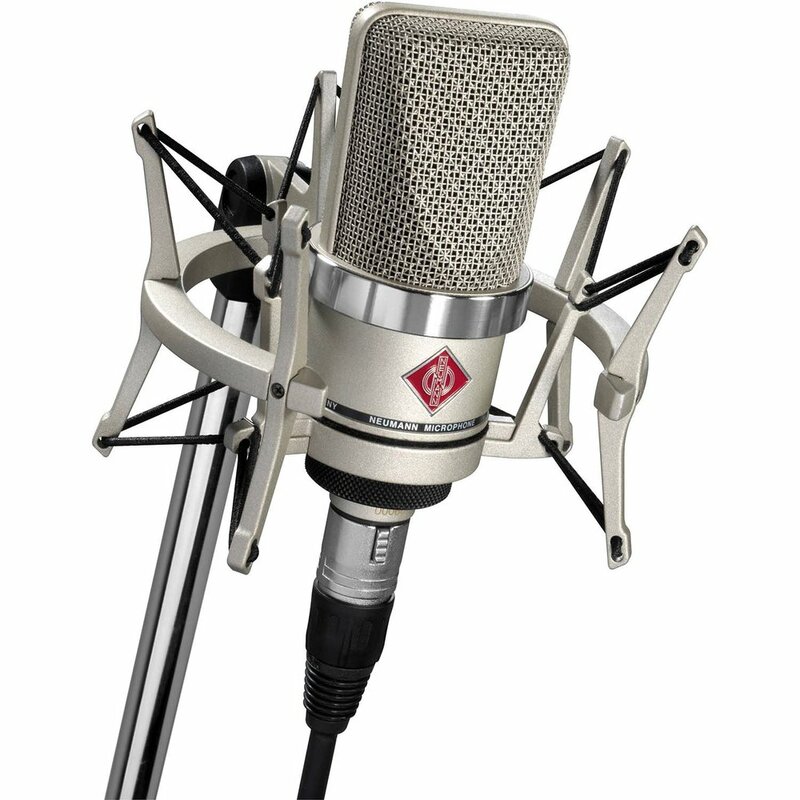 We record your best VOs and construct you an mp3 voice reel. 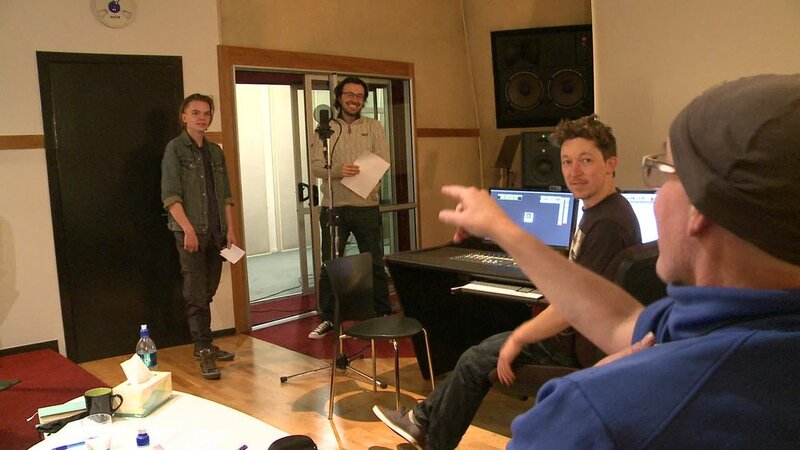 The Voice Academy is held at the beautiful studios of Native Audio, on Eden Terrace in Auckland, New Zealand. The New Zealand voice over academy serves to train people who are new to the industry, or who are working but want to brush up on their skills or find new avenues for work. The experienced tutors impart knowledge and then we take it straight into the studio to put into practice.